Despite all that’s happening in Spain – a debt crisis and the looming threat of Catalonia’s secession – Spanish food is all the rage in Hong Kong. 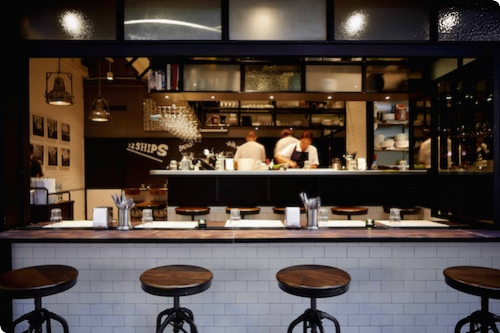 Tapas joints command top prices and still manage to draw big crowds. They are also popping up all over town. 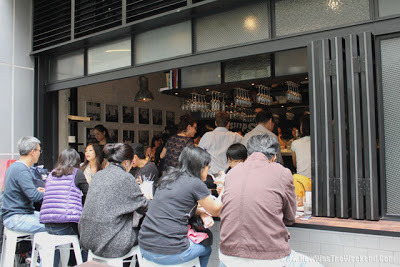 In the past six months alone, we have seen newcomers like Boqueria and BCN in SoHo and Vi Cool in Tsim Sha Tsui. Last November, the tapamania spilled over to Wanchai, with 22 Ships setting up shop on a small alleyway a short walk from Hopewell Centre. The restaurant is a collaboration between English chef Jason Atherton, best known for his Michelin-starred Pollen Street Social restaurant in London, and Yenn Wong, the Singaporean entrepreneur responsible for the JIA boutique hotels and the pretentious little Italian place, 208, on Hollywood Road. 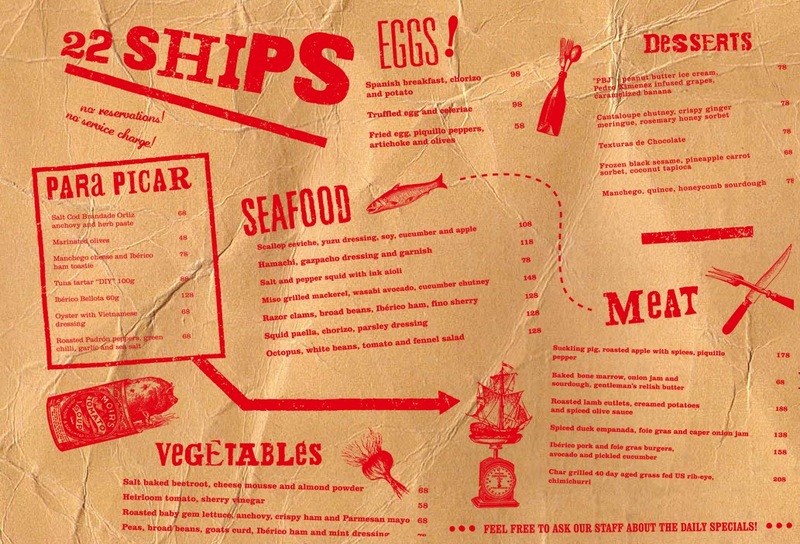 As is the case for many new celebrity restaurants in Hong Kong, 22 Ships is packed to the hilt. 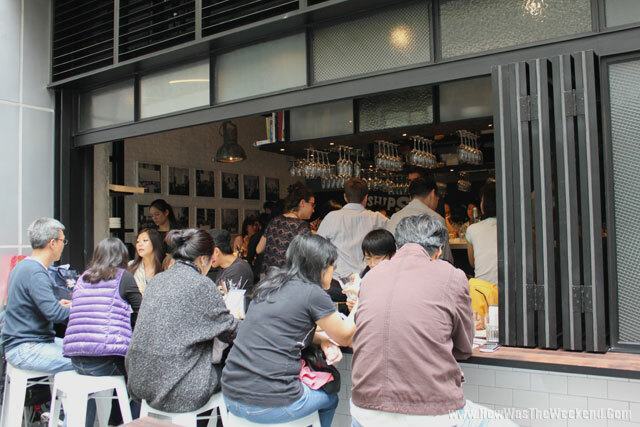 Its 35-seat capability, combines with a no reservations policy, guarantees long lines outside the restaurant every day of the week (except for Sundays when it is closed). This past Saturday, I showed up ten minutes before the restaurant opened and got myself a table for two without incident. I was offered to choose between sitting at the bar facing the kitchen or at the counter facing the street. I opted for the latter, in part for the people watching and in part to avoid feeling claustrophobic. 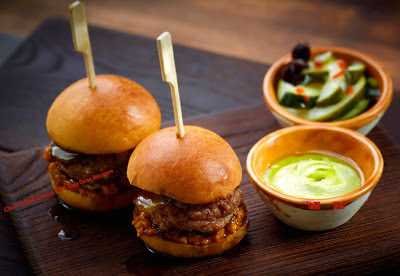 Tapas is the closest thing in Western cuisine to Cantonese dim sum. Both concepts predicate on using small servings to allow diners to sample a variety of dishes. Like a good dim sum parlor, 22 Ships offers an extensive menu of savory and sweet dishes in petite portions. From taste and balance to dramatic presentation, each dish reflects Chef Atherton’s creativity and thoughtfulness. For instance, a Caesar salad is not just a Caesar salad; it is an artwork sculpted from a halved baby lettuce topped with anchovy, ham bits and Parmesan-infused mayonnaise. 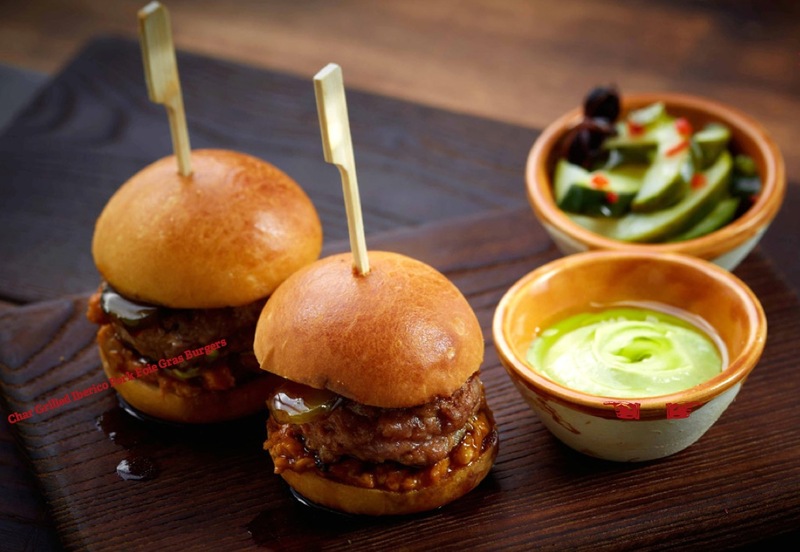 Likewise, a mini-burger is much more than what meets the eye; it is layered with foie gras and Ibérico pork, plus an avocado spread on the side. Other must-tries include the suckling pig, scallop ceviche and sangria with a foamy twist. In Spain, Tapas are eaten after work (which ends at 5 or 6pm) and before dinner (which can be as late as 10pm). In fitting with the laid-back Mediterranean lifestyle, these pre-dinner snacks are meant to be enjoyed at a slow pace in a relaxing setting. But don’t expect that kind of experience at 22 Ships. The restaurant is the size of a local noodle house in Yau Ma Tei. Between all the coming-and-going of patrons and the staff running around with loaded trays, there is little room left for comfort and relaxation. At one point I was even kneed in the back by a 6-foot-3 Australian guy as he tried to dismount the barstool. But where the restaurant lacks in space, it makes up for in service. Despite the overflowing crowds and the resulting chaos, the serving staff seems patient, attentive and relatively stress-free. 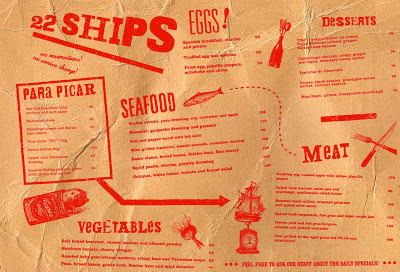 Overall, 22 Ships scores high on food but low on comfort. It is also not particularly easy on the wallet. A meal with a glass of wine will set you back around $500 per head. For the same price, many would opt for one of those all-you-can-eat champagne brunches offered by high-end hotel restaurants in the city, where they take reservations and you don’t need to worry about getting elbowed while eating. But 22 Ships is worth trying at least once, if for no other reason than to find out what everyone has been talking about. After that you can check it off the list and move on to the next hype.